I need a Statement of Energy Performance (SEP). How do I get one? Are there sample copies of the SEP and other reports? How do I share a report template? How do I benchmark and report using metric units (GJ, m², etc.)? How do I change my language preference to French? Can I delete a Property Use Detail? Can I delete application copies? Can I use the spreadsheet uploads to delete meter bills or properties? Are Target Finder's emissions factors national, regional, or state-based? Can I get weather normalized metrics for design projects? Can I use Target Finder for major renovations? 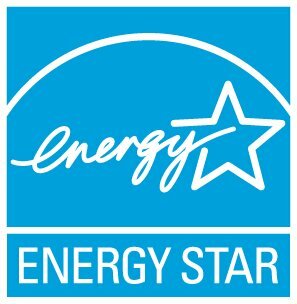 How can ENERGY STAR help me with the Architecture 2030 Challenge? How can I track my commercial new construction property design? How do I add properties using Spreadsheet upload templates? Do you have any troubleshooting tips for upload spreadsheets? I'm getting an error about numeric values for dates when uploading. I'm having trouble with the Update Use Details spreadsheet. Can I reuse a template that I previously generated? How can I get energy/water data from my utility? My utility does not offer electronic access to my utility data. What can I do? Can I download all of my Portfolio Manager data? Once I've downloaded my portfolio and made some changes to it, is there a way to easily upload all of this data again?